The overburdened and impoverished family of Fanny Price sends her at age ten to live in the household of her wealthy aunt and uncle were she will experience the good and the bad of life. The novel shows many autobiographical associations. Austen drew considerably on her own experience and the knowledge of her family and friends. Her acute observation of human behaviour informs the development of all her characters. In Mansfield Park, she continues her practice, like that of the portrait miniaturist, painting on ivory 'with so fine a brush'. 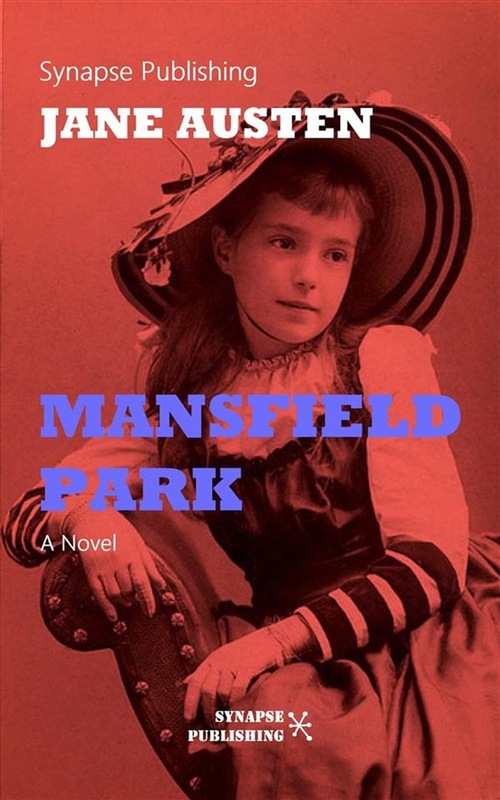 From the late 20th century onward, Mansfield Park has been considered Austen's most controversial novel. In recent decades, historical context and allusions have featured prominently in criticism as has a growing awareness of Austen's sophisticated psychological characterisations.